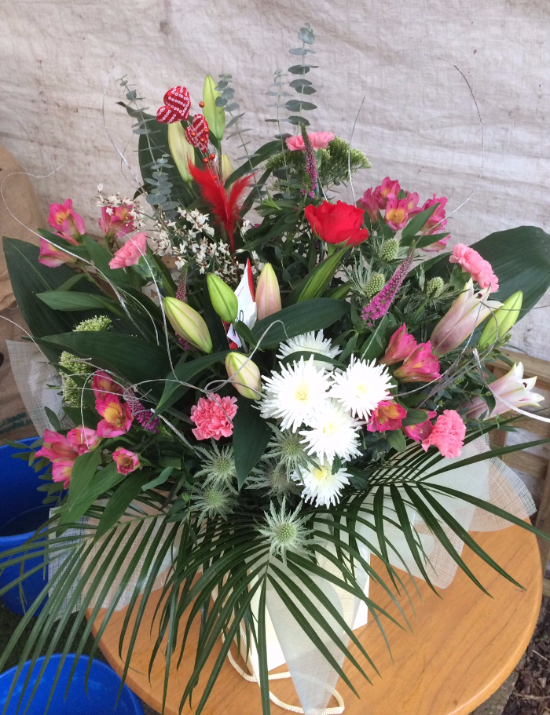 A spray of fresh flowers is the perfect gift, ideal for birthdays, anniversaries, congratulations or sympathy gestures - or even just to treat yourself! 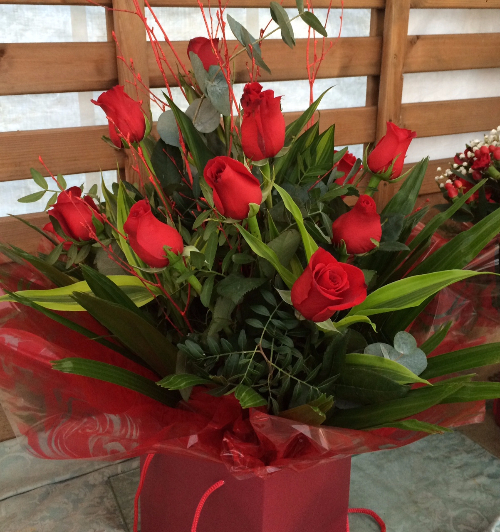 Whatever your floral needs, we'll be able to provide you with a gorgeous bouquet to suit your budget and taste. 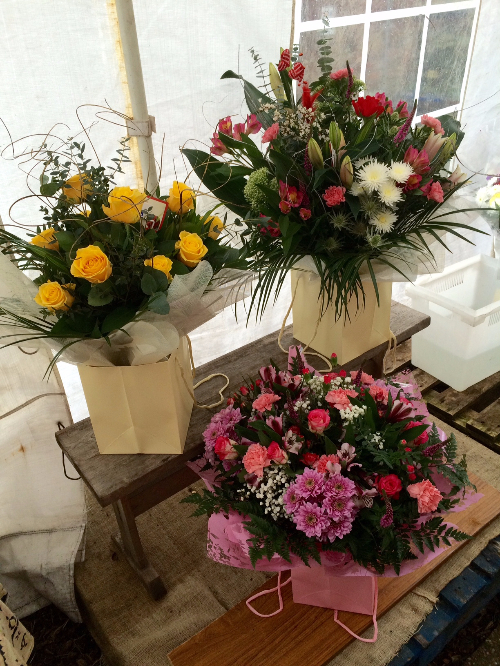 Our classic handtied bouquets start at £25, while you can have one in a handy gift bag (already in water!) 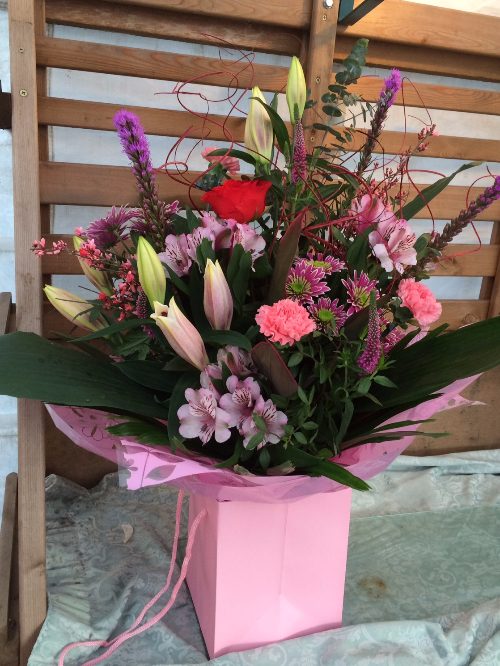 starting at £30. 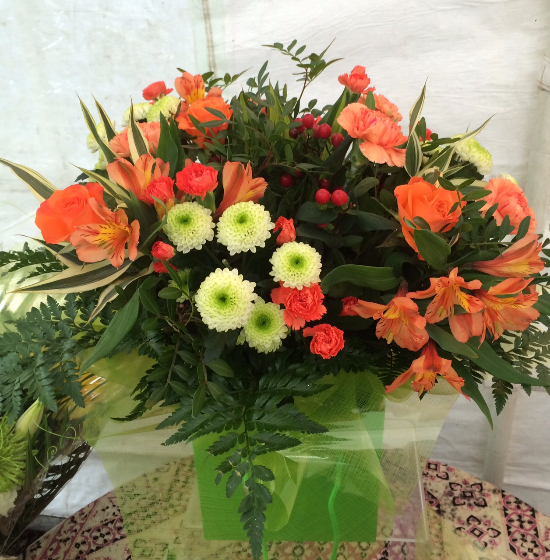 Whether you're looking for something modern and exotic, something classic and traditional, or something simple and sophisticated, we can make a beautiful bouquet that perfectly meets your personal tastes. 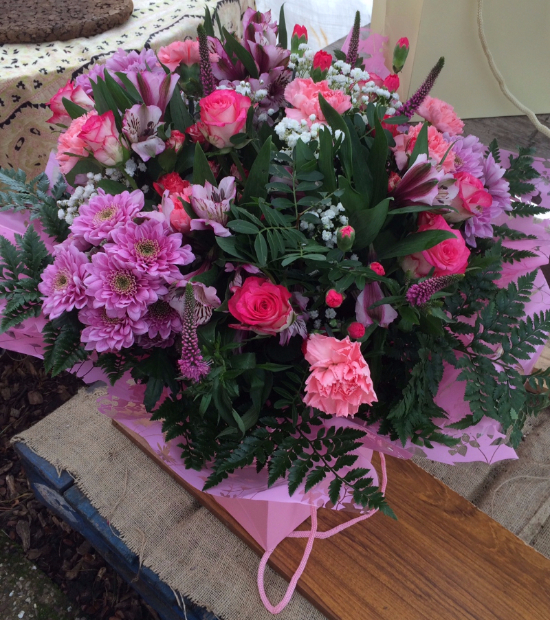 We also have a large selection of ready made bunches, large and small, so you're bound to find something just right. 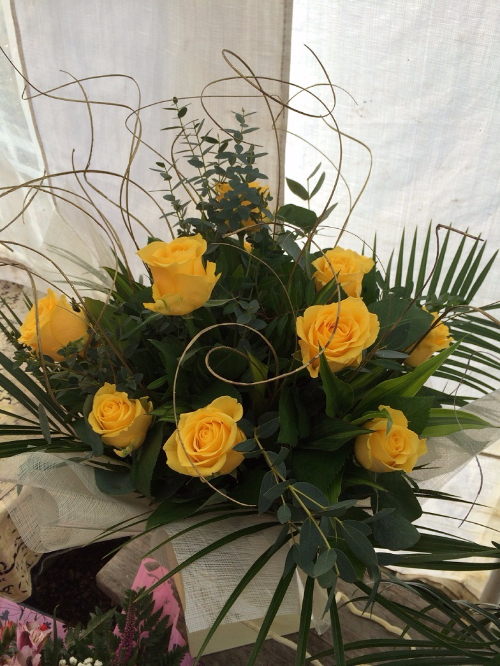 If you'd like to place an order with us, feel free to call on 01942 255141, or call into the shop - we even offer free local delivery for orders over £25.